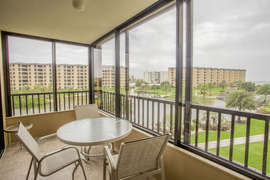 Gulf and Bay Club- D307 Great lake and pool views! 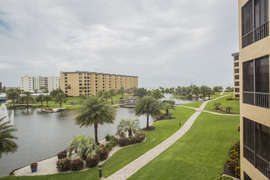 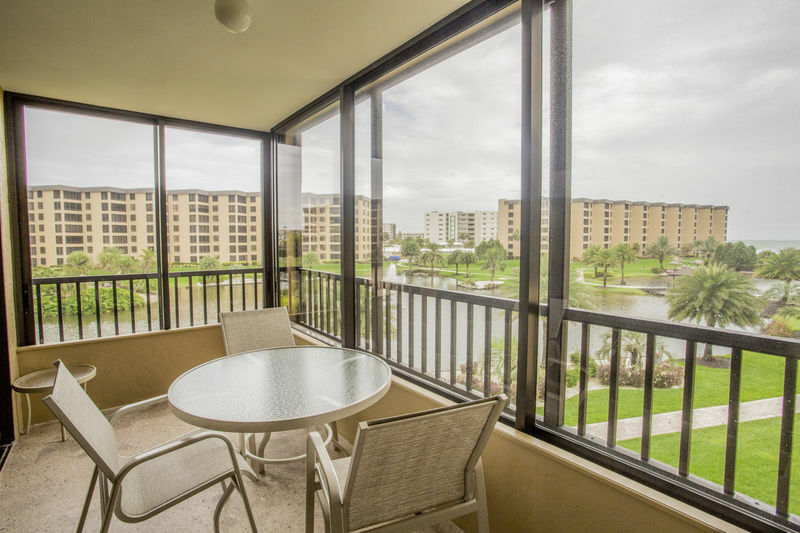 This unit sits on the 3rd floor of "D" building and has a lovely view out to the Gulf, the lush courtyard and back to the "C" swimming pool. 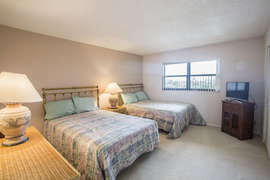 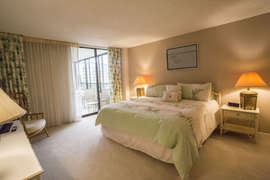 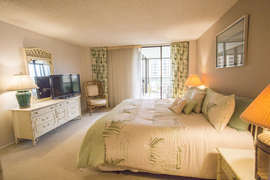 The guest bedroom has 2 double beds with a TV and a King bed in the master bedroom. 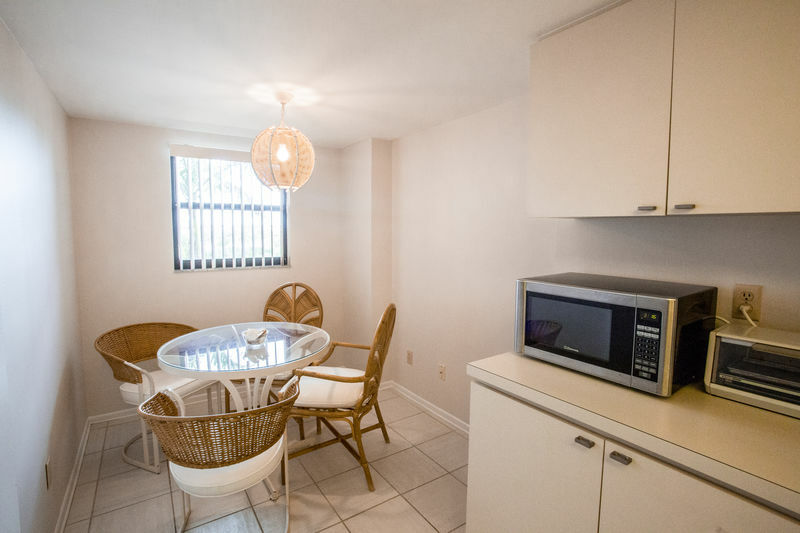 There is a desk/chair in the living room by the lanai. 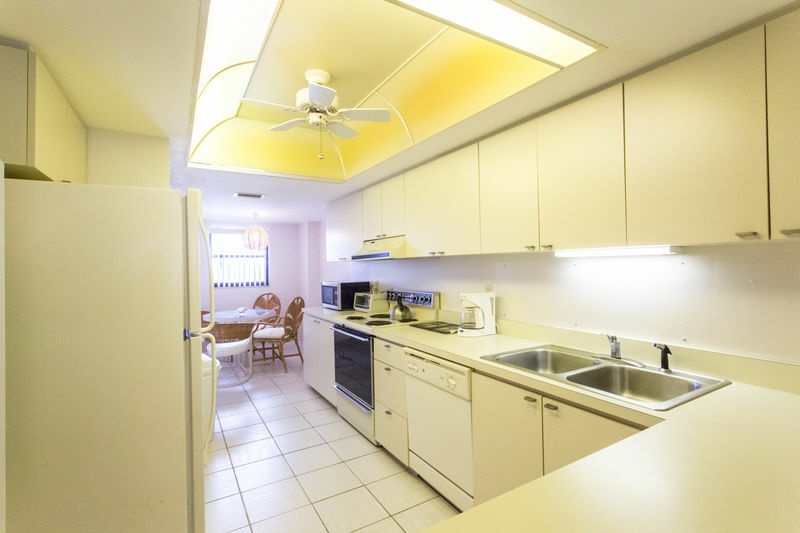 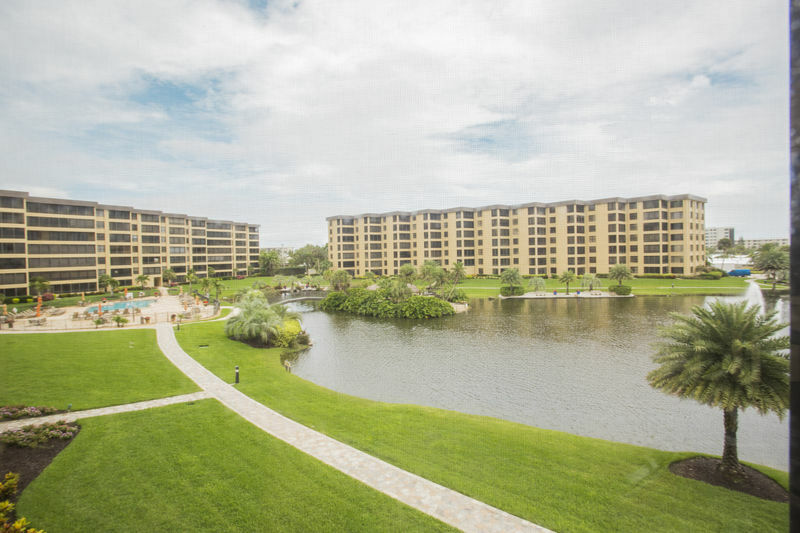 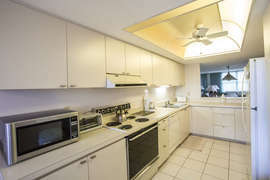 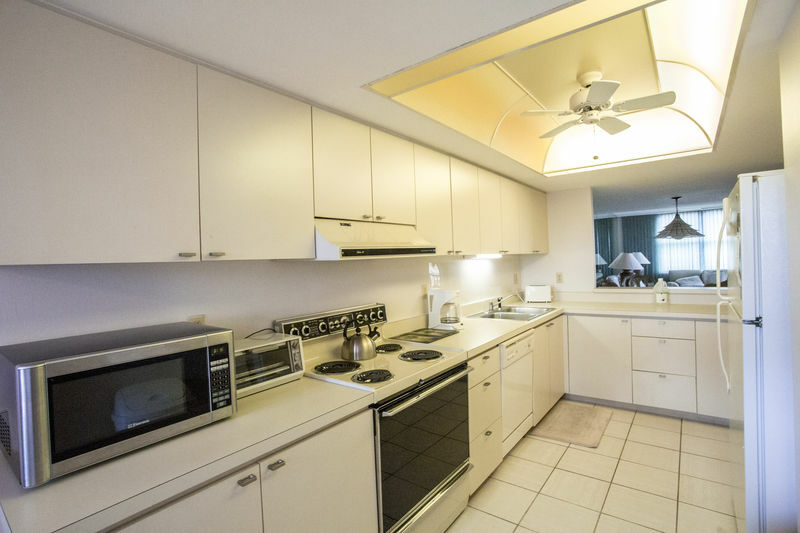 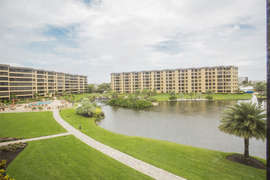 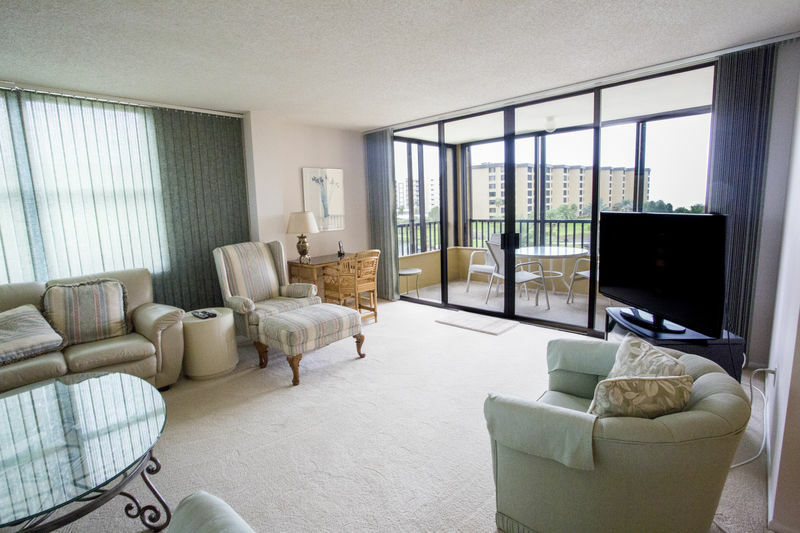 You'll have an Eat-in kitchen, the dining room or the lanai for seating to enjoy your morning coffee or a meal. 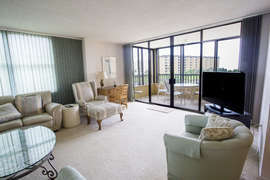 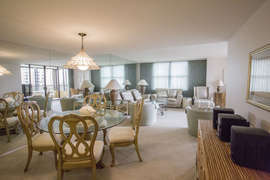 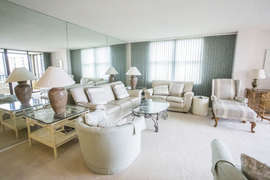 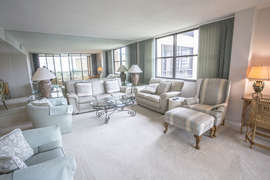 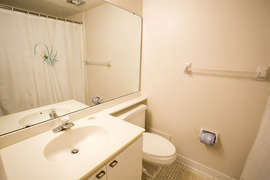 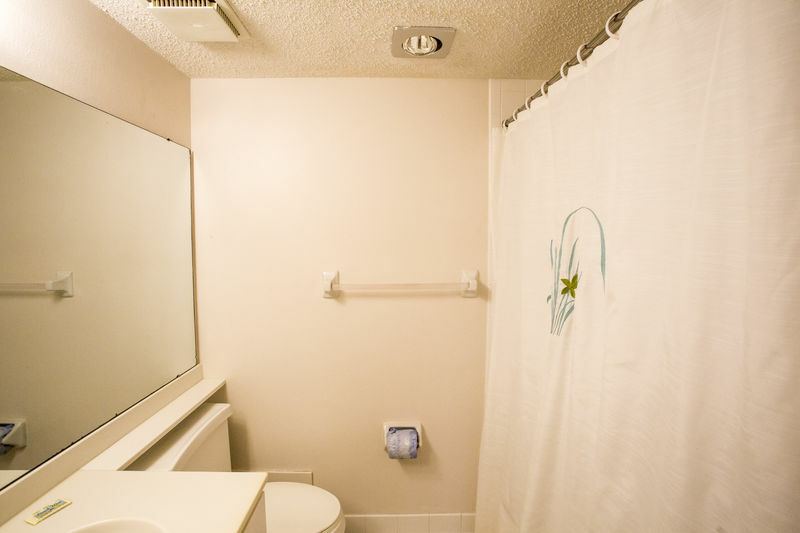 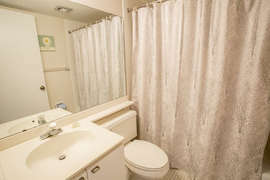 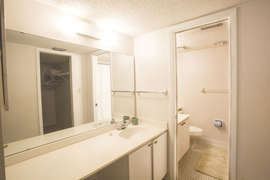 The furnishings are comfortable and we are sure you will enjoy occupying this unit for your time away from home.